He vows to protect the beautiful amnesiac he saved from an assassin’s assault. She may not know her past, but she knows her heart and it longs for her protective warrior. 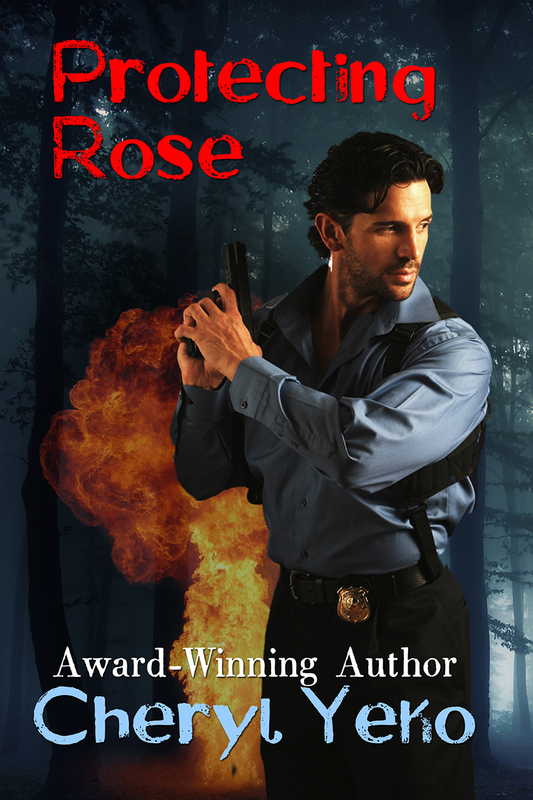 Rescuing damsels in distress is all in a day’s work for detective Nate Stone. After saving a beautiful woman from a burning car and assassin’s bullet, he vows to protect her. But the determined assassin always seems to be one step ahead of the game. Suspecting a leak within his department, Nate takes her and runs. He soon discovers that the hardest part of the mission is resisting his desire for the woman who trusts him with her life. She awakes in a hospital with no memory, only to discover that someone tried to kill her. Her only chance to survive an assassin’s game of cat and mouse is the man who saved her and who has promised to protect her. She may not know her past, but she knows her heart, and it longs for her protective warrior who ignites a passion in her she can’t deny.